Bikes and Beer go together like Fish and Chips, Apple Pie and Ice Cream and Chips and Dip. For many people, the idea of grabbing a beer after a day in the saddle is one the things that motivates you to keep rolling up and down the trail. My friends at the Velominati (Episode 6) have devoted Rule #47 to the idea of the intertwined nature of bikes and beers – “Beer is a recovery drink, an Elixir for post ride trash talking, and a just plain excellent thing to pour down the neck”. 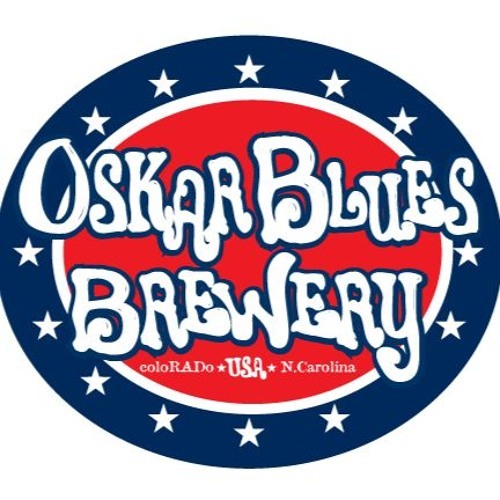 There are, of course, many beers to choose from, but me for there really is only one company that produces my go to malted adult beverage, and that is Oskar Blues.